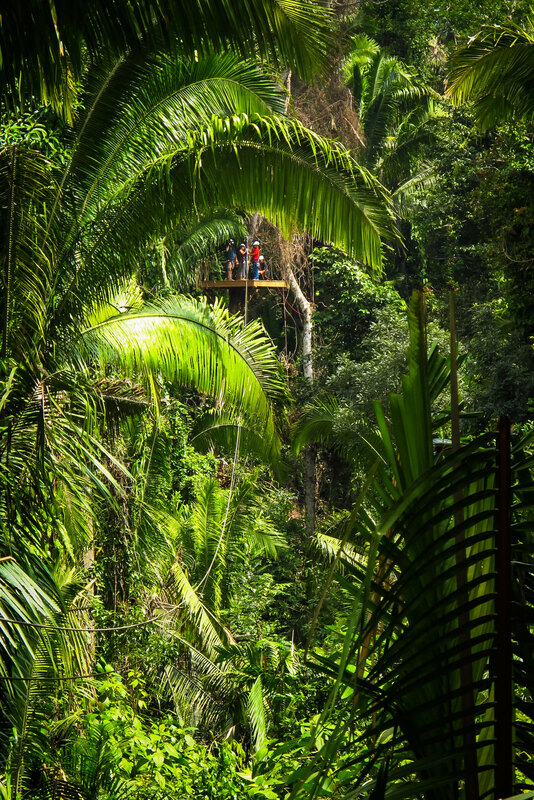 Bocawina Adventures boasts the longest zip-line in Belize and is the hotspot for waterfall rappelling. 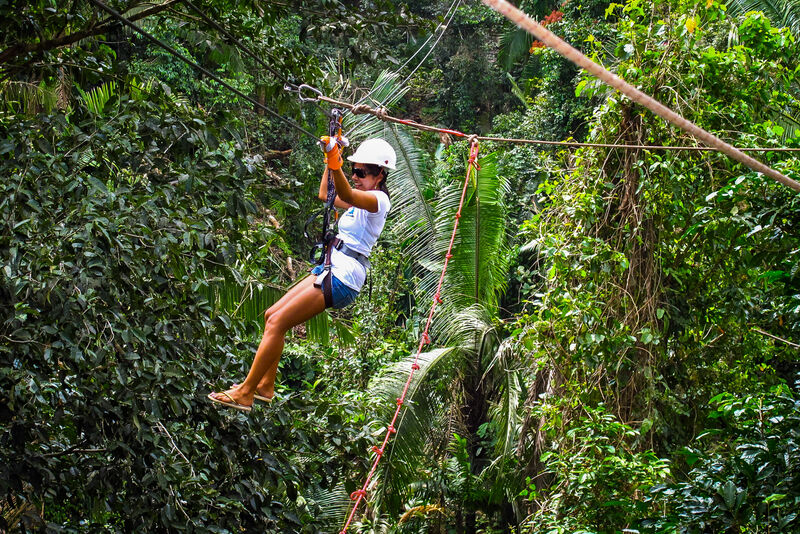 We offer day or night zip-lining with 12 platforms, and one of the longest zip-line runs is 2,300 feet long! Located in the saw-toothed Maya Mountains in the Mayflower Bocawina National Forest, the park is outside of Silk Grass Village on the Southern Highway, and takes about 75 minutes to reach from Turtle Inn. We also highly recommend this as a stopover when coming from or going to Blancaneaux Lodge.